I spent five years as a site surveyor in Georgia and frequently encountered poison ivy. This natural treatment worked for me. Medical disclaimer: Dr. Andrew Newman, a dermatologist at Affiliated Dermatology, says that he wouldn't use or recommend apple cider vinegar to treat poison ivy. "I would only recommend medicines that have a track record of a reasonable safety profile and efficacy. Does a couple of success stories from people blogging on the Internet truly give you reassurance about the safety and efficacy of [ACV]? Why use [ACV] and risk a chemical burn plus risk your rash worsening (potentially leading to scarring)?" 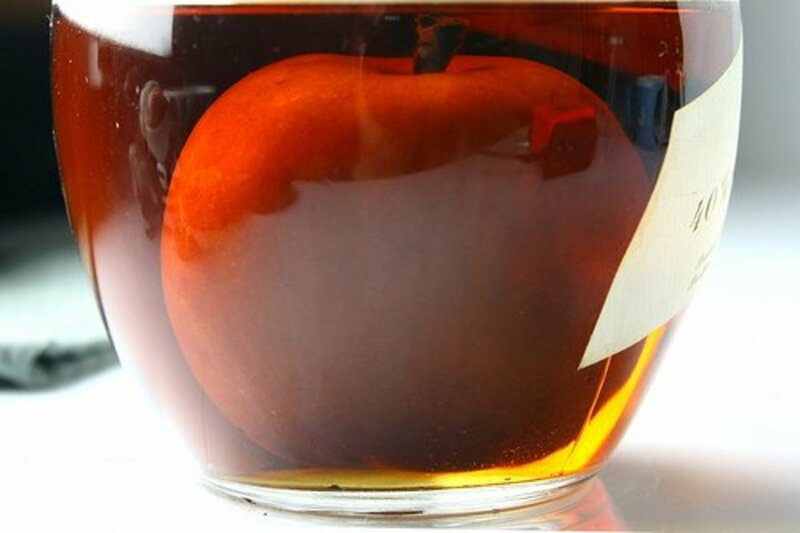 However, other people, including myself, have found ACV to be extremely effective and helpful in treating their rashes. When I worked in Georgia, my tasks included surveying sites for proposed construction, hammering in guide stakes for underground stormwater lines, locating property pins, and similar surveying tasks. Since all of these tasks involved being outdoors and walking through brush, you won't believe how many times I encountered poison ivy. And I know I'm not alone. According to the American Skin Association, about 85 percent of the population is allergic to poison ivy, sumac, or oak, making it the most common allergic reaction in the United States. While most doctors say a rash should clear up within one to three weeks, I have had cases of poison ivy that lasted for months—I'm talking like three and a half to four months. In Georgia, the rashes tend to last three weeks. Still, a day or an hour with poison ivy is intolerable. Dr. Newman says, "Rashes from poison ivy may last three days to 3 weeks. [However], many of these rashes will land people in the dermatology office because they may become blistering and unbearably discomforting." 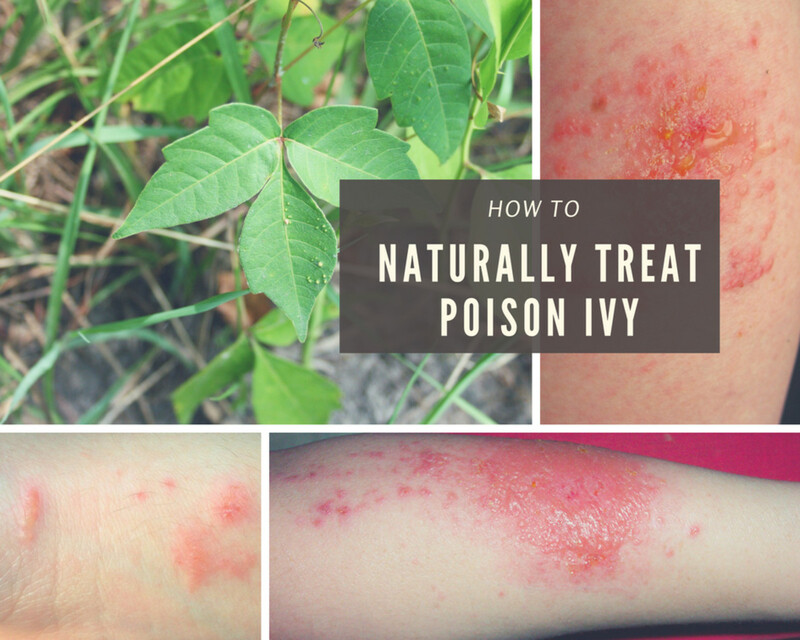 The following tips are the techniques I learned to prevent, minimize, and quickly clear up poison ivy, sumac, or oak—it's all the same after it starts burning and itching! A poison ivy rash, a form of contact dermatitis, occurs when your skin comes into contact with the plant toxin urushiol, which is a sticky, clear liquid compound that’s found in the plant’s sap and cannot be seen on the plant’s surface. It’s also totally colorless and odorless, making it hard to spot and avoid. According to the American Academy of Dermatology, a rash usually doesn't appear until 12 to 72 hours after you come into contact with the toxin. While you can get poison ivy even if you have had a reaction before, experts believe that "adults who got rashes as children usually see their sensitivity decrease by early adulthood. People who were once allergic to poison plants may even lose their sensitivity entirely later in life." What's the First Thing You Should Do if You Come into Contact With It? Dr. Newman says, "If you come into contact with poison ivy, immediately wash it off your skin. Also, take all of your clothes that may have been contaminated and put them in the washer." Also, if you have access to rubbing alcohol, swipe some on your skin within the first ten minutes to help prevent urushiol oils from fully penetrating your skin. The classic symptoms are a rash/red bumps and intense itching, but these can also be accompanied by swelling, blisters, and pain. 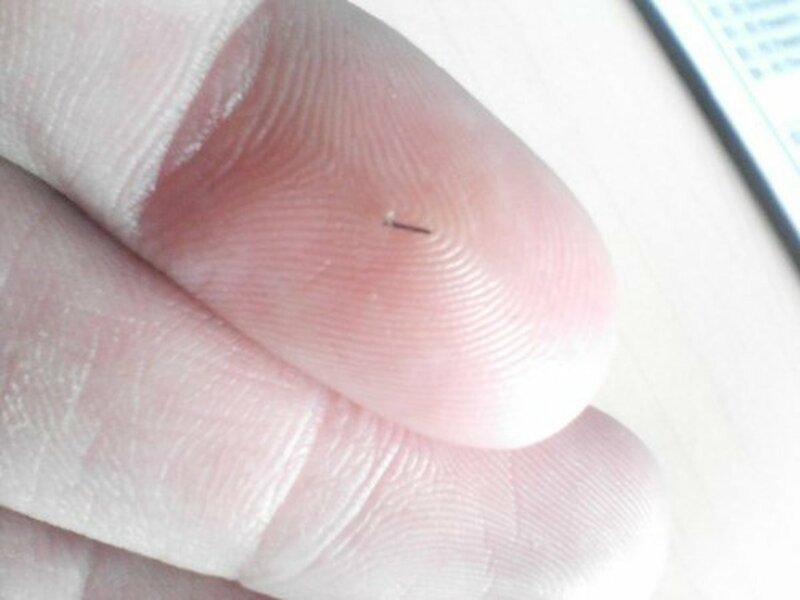 It can spread rapidly during the first three days, especially if you scratch the affected area. It's important to note that it is not contagious and can't spread from person to person. If you think you're having a serious reaction, seek medical attention immediately. Swelling is a sign of this—especially swelling of the face or eyes. In addition, if your rash doesn't start to improve within 7-10 days, see a doctor to ensure it's not infected. Dabbing apple cider vinegar on your poison ivy rashes can help them dry out faster. How Do You Use Apple Cider Vinegar for Poison Ivy? While I was standing in line at CVS with calamine lotion to treat my rash, a woman behind me told me to try apple cider vinegar (ACV) instead—so I took her advice and bought a bottle. Being scientifically oriented, I decided to put calamine lotion on the right arm and ACV on the left. I finished dabbing the lotion on the right side and let it slowly dry. The preferred method is to dab—not rub—on the lotion. This reduces the risk of popping rash bubbles, which then take longer to heal. It really itched as the calamine dried. Ugh! I dabbed it on the blotchy, red rashes on my left arm. It burned! But, once the initial burning subsided, it no longer itched. This was an unexpected extra bonus with this treatment: it burned for a few moments, then the itching completely stopped for about an hour. It was worth it! Be sure not to break bubbles with scratching. The sting of ACV intensifies a little with the broken skin. And, it takes longer to heal. Some people also recommend soaking a paper bag in ACV and laying it across the rash. At first, you will not be able to discern the effect. However, by the second day, you will notice that the edges of the rash have begun to dry. The pustules (bubbles) and open wounds will take the longest to dry out and heal. So, don't scratch! It was very obvious that the calamine lotion did nothing for the sting and itch. So, I quit the lotion completely and have used apple cider vinegar exclusively ever since. After just one day of my left-arm vinegar and right-arm calamine, it was very obvious that calamine lotion does nothing for the sting and itch. I threw out the calamine as I realized it is worthless in the shadow of using a natural remedy—common vinegar! But, I hope you will return yours to the store and get a full refund. Tell the clerk, "This stuff doesn't work. It just stains my clothes pink. 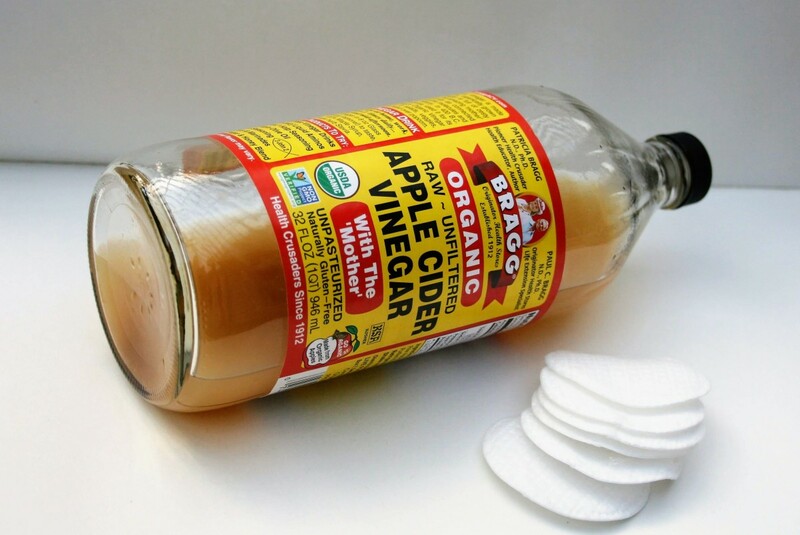 The best way to use apple cider vinegar to clear up a poison ivy rash is to reapply it frequently. 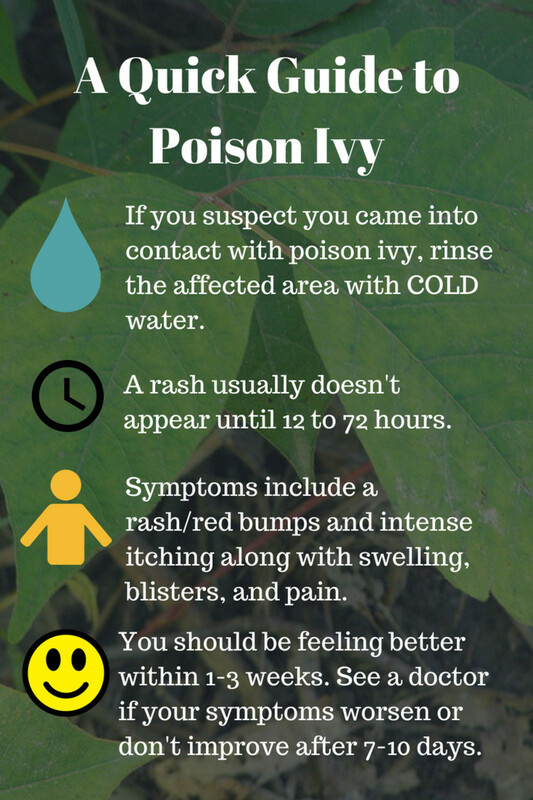 The more often you apply a small amount of ACV, the faster the poison ivy dries! Keep a small capful of the vinegar—or a half-inch in a shallow coffee cup—and a dozen Q-tips near your workstation. 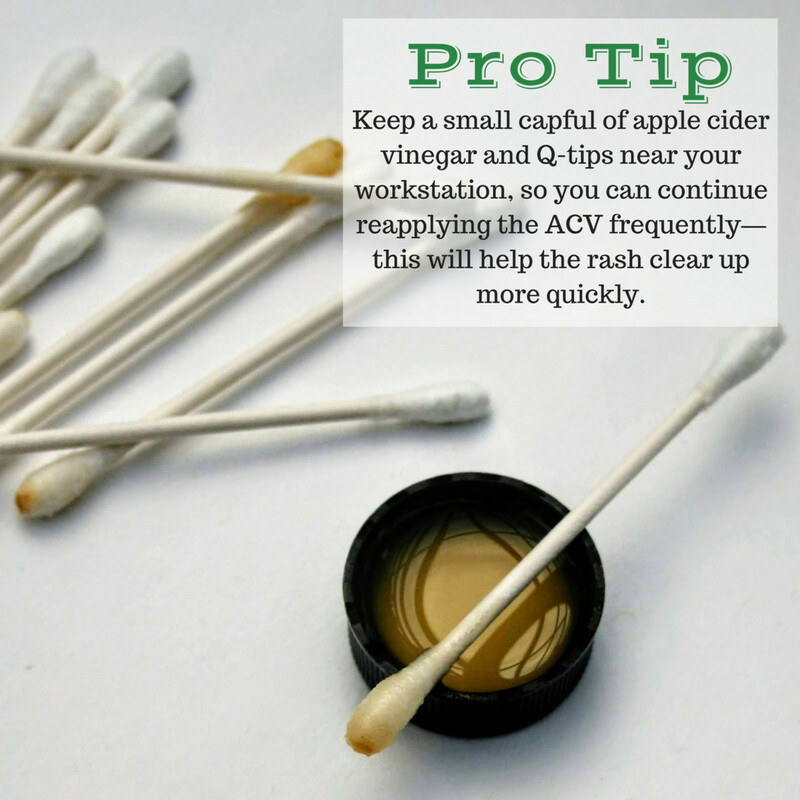 Every few minutes, dip the cotton tip into the vinegar and dab it onto the rash. Let it completely dry before dabbing more vinegar. I also use my finger to spread the vinegar once the rash starts to become less tender and itches less. A rash appears faster on thinner skin. If you find a rash forming on your wrist, or between your fingers, expect that other parts of your body came into contact with the plant as well. Wash your skin first with soap (don't use anything that might scratch the skin, however minor, and allow urushiol oil to take sanctuary). Next, put some ACV on it. A bonus is that a gallon of cider vinegar costs three to five dollars. You will use a few cups at most. Will Popping My Blisters Make It Go Away Faster Too? Most doctors recommend leaving your blisters alone since you risk infection if you pop them. They are just filled with fluid and will likely pop on their own in a few days. Once a blister pops, don't try and remove the overlying skin as this helps protect the skin and prevent infections. What Are Other Natural Remedies? 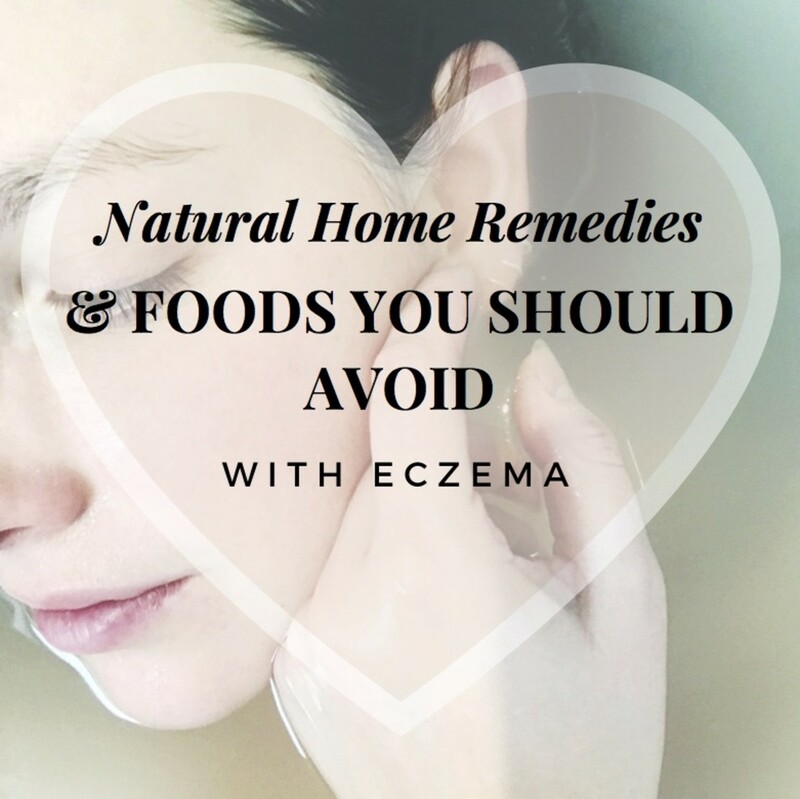 Since I've had great success in treating my rashes with AVC, I haven't tried anything else, but here are some other popular home remedies to look into. Baking soda bath: To help relieve itching, put a 1/2 cup of baking soda into a warm bath and soak in it. Oatmeal paste: Apply a small amount of cooked oatmeal paste to the affected skin. Make sure it's not too hot so you don't burn your skin. You can also take an oatmeal bath (colloidal oatmeal is best but regular still works) if you have some time. Aloe vera: Apply aloe vera directly to the affected skin. The cooling sensation will help temporarily soothe the burning. You can also use aloe vera once a rash starts to heal since it dries the skin less than, say, calamine lotion. Stay cool and use a cold compress: Applying a cold compress can help relieve blisters, burning, and itching. Do not leave the compress on for more than 20 minutes to avoid the risk of skin damage. If you get hot, the poison ivy burn gets irritated. You will be more comfortable in an air-conditioned space. Sleep with a blanket to avoid overheating. 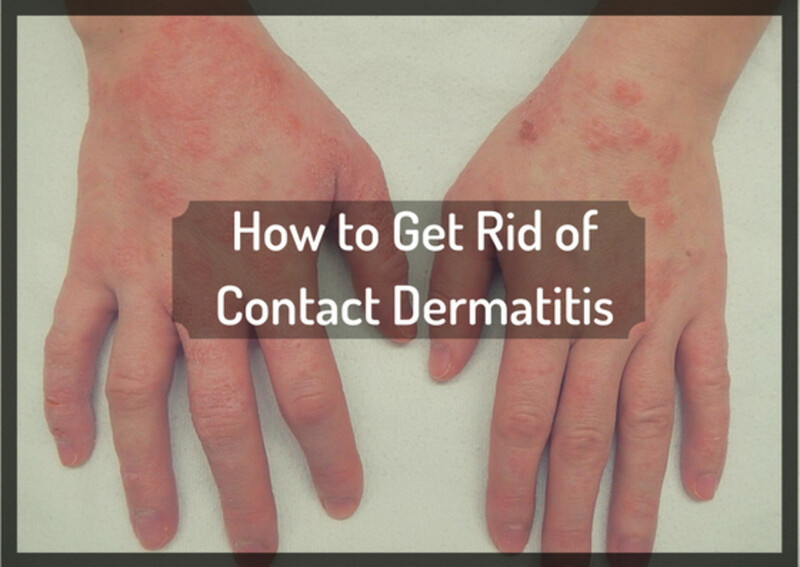 Keeping comfortable is an important part of treating this rash. Witch hazel: To help relieve itching and tighten skin, apply witch hazel to any affected areas. Tea tree oil: After washing and drying the affected areas, sprinkle a few drops of tea tree oil directly on the rash, and use a Q-tip or cotton ball to spread it around. 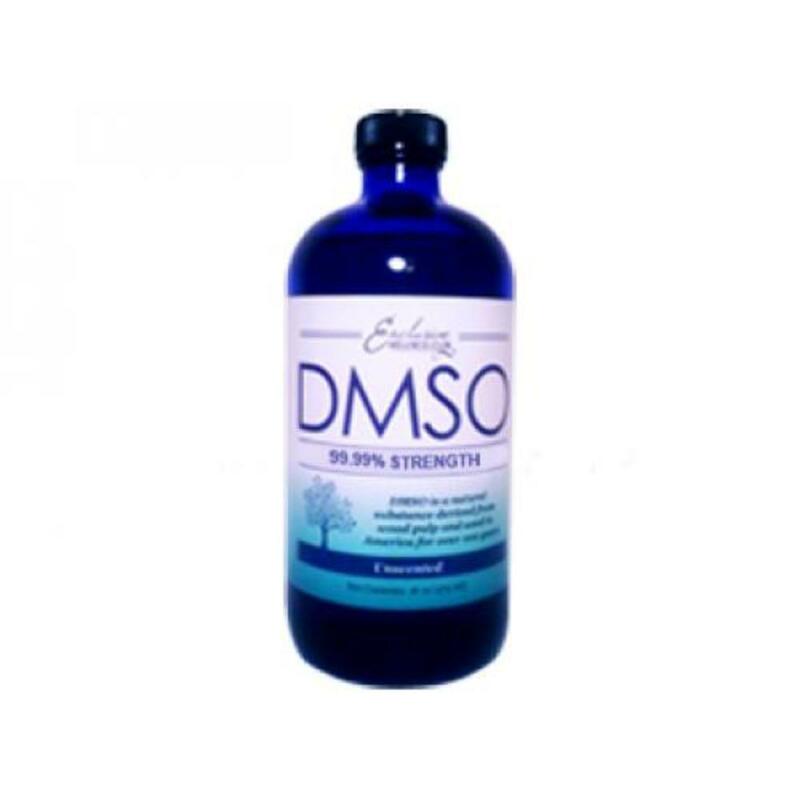 Since it has antiseptic, antifungal, and drying properties, it should help heal your rash and blisters. Some people recommend coconut oil, but tea tree oil appears to be more commonly used. Many dermatologists still recommend treating your poison ivy rash with Calamine lotion. Should I Use Calamine Lotion? 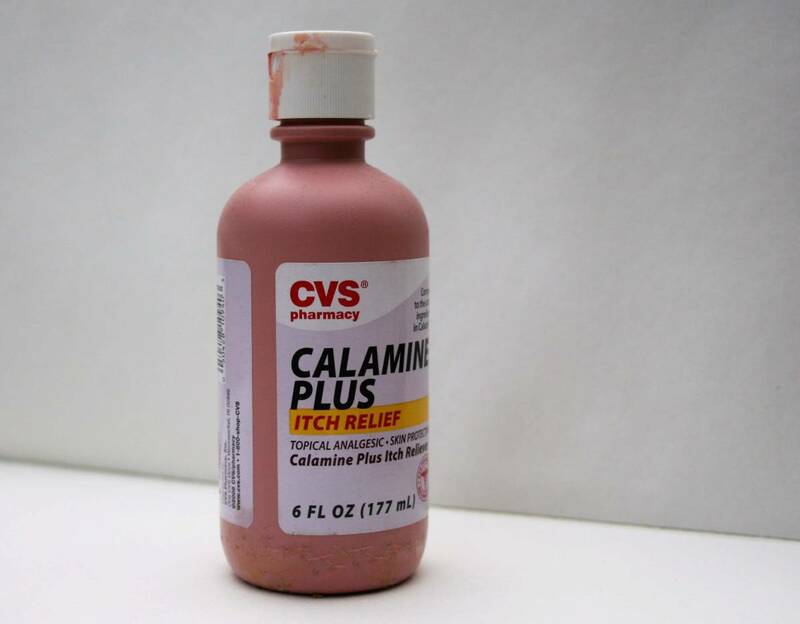 While I prefer ACV, some dermatologists still recommend calamine lotion as a treatment option to relieve symptoms. The proper way to use this lotion is to wet a cotton ball and then dab the lotion onto your wounds. Do not stroke the lotion onto the poison ivy rash like you would painting fingernails. How to Avoid Poison Ivy? 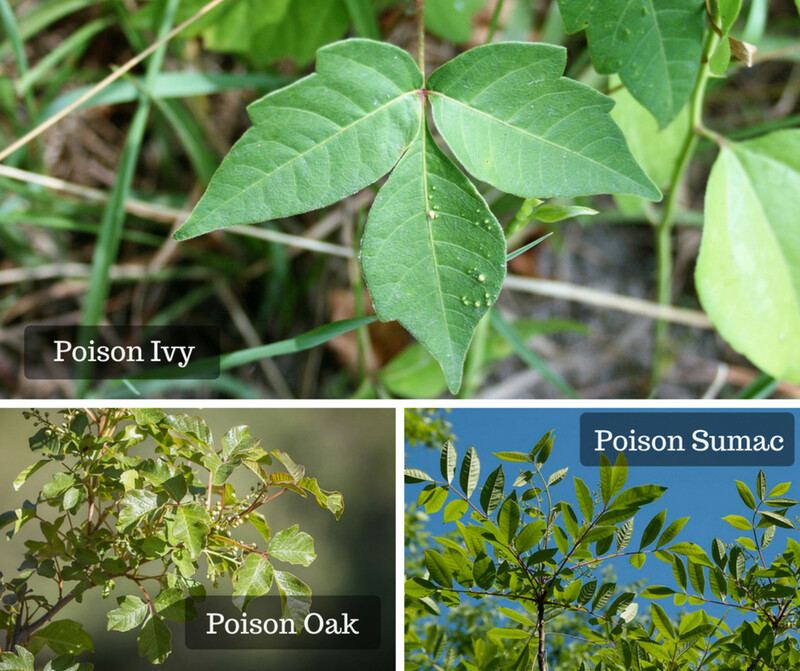 Learn the characteristics of poison ivy plants in your area (I describe some of the more common traits below). Wear pants and a long-sleeve shirt. Clean everything that might be the source of secondary contamination (like doorknobs and hiking boots). If your dog joined you on a hike, wash them, too. Even if your dog explored the woods alone, it's bath time for Fido. According to the U.S. Food and Drug Administration (FDA), the oils from poison ivy plants can linger on anything for years if not washed. 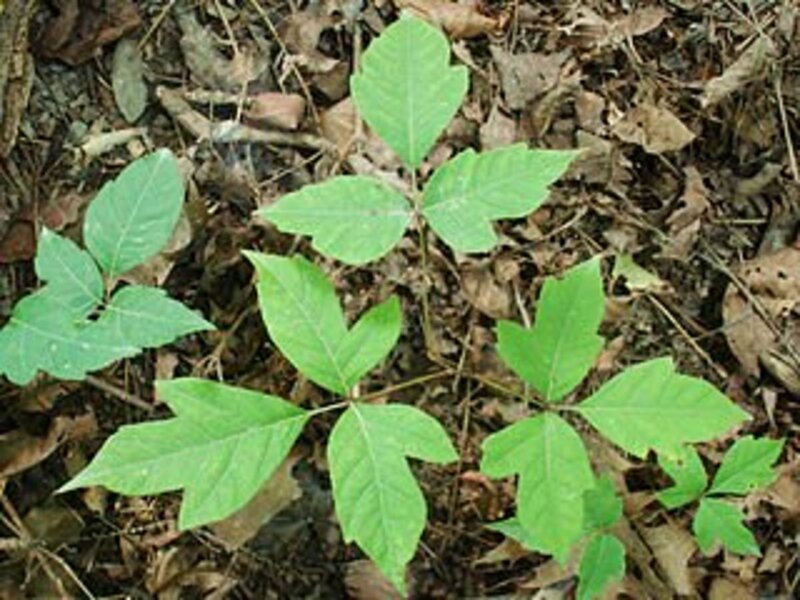 Remove any known poison ivy from your yard or garden. What Does a Poison Ivy Plant Look Like? Most plants have three leaves and are usually shiny and medium-sized. The leaves are usually bright green but can also be shades of red or yellow. It is found throughout the U.S. and tends to grow in areas where people are roaming around. This is because poison ivy plants like partial shade and tend to grow in areas where a dense forest meets open land. It can appear as either a small vine or a small shrub. Can Gloves Prevent a Rash? While the oils from poison ivy can still penetrate through latex or gardening gloves, it may be enough to prevent a reaction in some people. But it's important to note that you must wash your gloves with soap and water after each use since the oil can linger for weeks. You need to also wash your clothes, socks, and shoes if you suspect you came into contact with the plant since these items can also cause you to get a rash if they remain unwashed. First and foremost I I want to say Thank You to all.. the information..I grew up in Georgia, and never once had a out break with Posion ivy.. But I just have to tell my story..I went to cut some grass.. and I was covered, long slacks.. and shoes..at first I thought I was having a allergies.. sneezing and watering eyes.. But I remember picking up a branch.. know gloves..Bang.... that was the worst mistake.. Now my arms.. stomach, and legs..or blisters.. and swollen..I tried.. everything.. and I mean everything that was listed..ACV..Tea tree oil, Calamine lotion.. since the beginning of my out break,.. it's been 5 days... my Right Arm.. has a major burn... and Right leg..I am allergic to Benadryl.. so Now I have to tough it out..
i have poison ivy since sunday and it seems like more irrated when i put the acv today-as i read some of the comment i realize i have to put water on it-how long does it uselually last before it gets better.over the counter doesnt seems to work so acv does gives me some relief of the itching_ i havent been sleeping because of the itching. how about coconut oil? does it work? does drinking lots of water help? 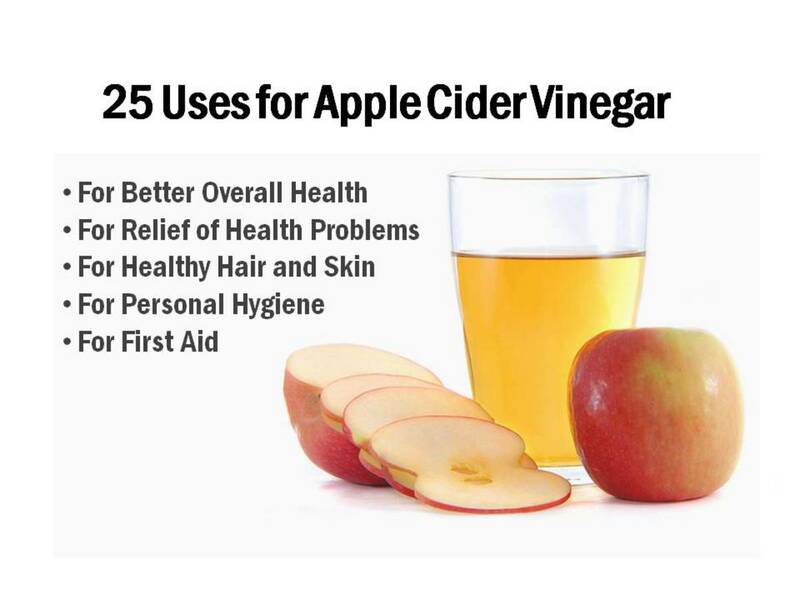 Apple Cider Vinegar WORKS !!! Bleach can be toxic and can cause your rash to scar btw. I also tried the calamine lotion I had and it did diddly. I also tried some over the counter itch relief ointment, it too was useless. 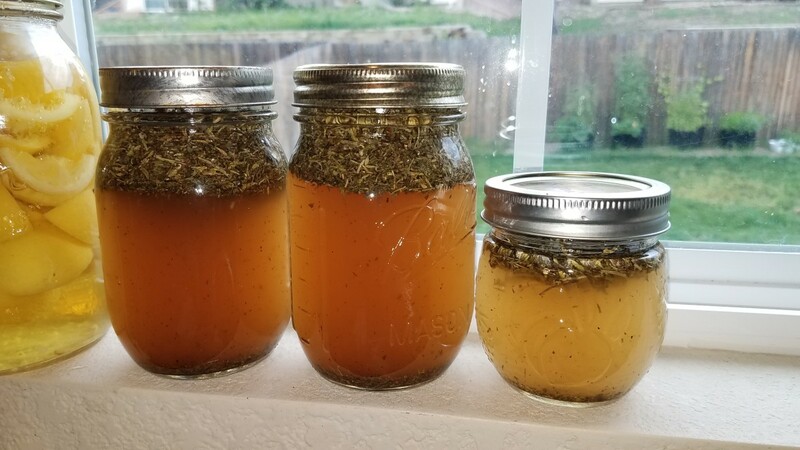 The kind of ACV I used was the Organic undiluted Apple Cider Vinegar with the Mother (which is the be eficial film full of nutrients found only in unfiltered ACV. The brand I use is Vitamin Shoppe brand, I researched and they have the best prices as well as superior quality over that hyped "Bragg's" brand which is a shady so-called health company with alot of questioanble practices, Google "Bragg's health company toxic products" and read the stories . Anyhow, Vitamin Shoppe Organic Apple Cider Vinegar rocks, costs less and is a superior product. Suzanne, When I was in the Marines, we used bleach to clean out poison ivy rash. It hurts like nobody's business. And, it scars up the skin. it REALLY does work!!! I can get poison ivy just going from the car to the house, never doing any yard work at all!!! All spring and summer!!! This has really helped!!! It's fast relief!!! Nothing else Iv ever tried works this fast!!! Great hub! I will definitely have to try that if I ever get poison ivy.